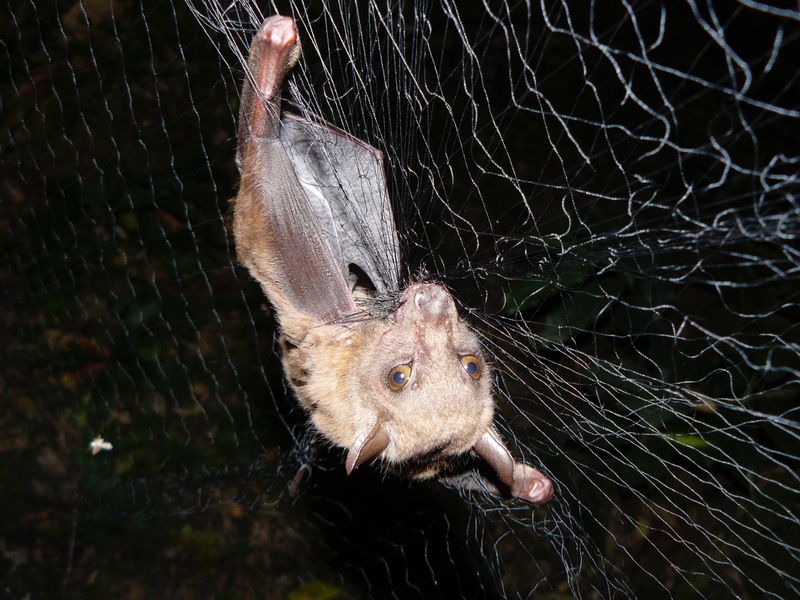 Aside from well-established things like rabies virus, SARS coronavirus (the virus that causes severe acute respiratory syndrome) and Marburg virus (an extremely dangerous but rare hemorrhagic fever pathogen), bats appear to carry a plethora of other germs with unclear, if any, effects on human health. The parasite in the current study is an eyeless, wingless fly, technically an ectoparasite. It depends on the bat to be both its eyes and wings. And it plays host to a virus, as the current study shows. For the virus, the fly plays the role of chauffeur. “From a virus’s perspective, an ectoparasite is like Uber. It’s a great way to get around — from animal to animal — at minimal expense and effort,” Goldberg explains. 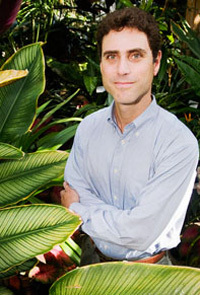 This work was funded in part by United States National Institutes of Health grant TW009237 as part of the joint NIH-NSF Ecology and Evolution of Infectious Diseases program, the Natural Sciences and Engineering Research Council of Canada, the National Geographic Society, and by the University of Wisconsin–Madison John D. MacArthur Fellows Program. This work was also supported in part through Battelle Memorial Institute’s prime contract with the NIAID under Contract No. HHSN272200700016I.